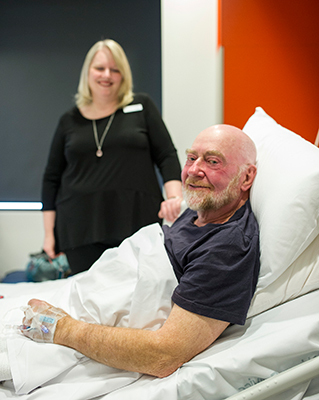 Southern Melbourne Integrated Cancer Service (SMICS) is one of eight regionally based adult integrated cancer services and comprises Alfred Health, Cabrini Health, Peninsula Health and Monash Health. The Victorian Government has established clinical networks in high-volume, high-risk clinical services to address service system and delivery issues in cancer care. 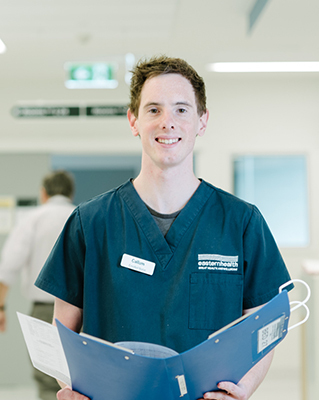 The Integrated Cancer Services (ICS) form the Victorian Cancer Clinical Network. The role of the ICS is to promote system integration across structural boundaries and to encourage collaborative approaches to evidence-based service development. The ICS bring together a range of stakeholders, clinicians, researchers and consumers with the ability to influence the development and implementation of evidence-based care. A key focus of the clinical networks is to reduce inappropriate variation in access and delivery of patient care. The implementation of the Victorian Cancer Plan 2016–2020 and the Oncology Optimal Care Pathways is also central to the future work of SMICS in the southern Melbourne region. 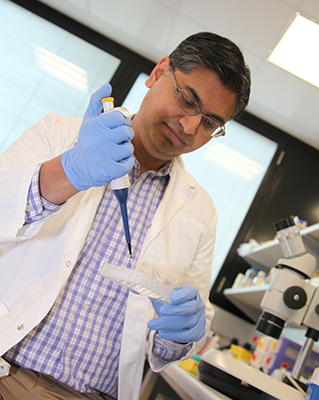 Monash Comprehensive Cancer Consortium (MCCC) is one of three major Cancer Research Nodes in Victoria’s integrated system of cancer research and care. Our network includes over 500 research active cancer clinicians, allied health professionals, scientists and academics from across south-eastern Melbourne. MCCC works collaboratively with the Victorian Comprehensive Cancer Centre (VCCC) and Olivia Newton John Cancer and Wellness Centre to maximise overall benefits for Victoria’s cancer patients. Monash Partners is a collaboration across the broad health community. The objective is to align and leverage members’ expertise, innovation, reputation and performance to deliver improved health outcomes for patients. The clinical goal is interdependent with undertaking globally competitive clinical research and underpinned by the highest quality workforce accessing world standard academic training and teaching. MPCCC is recognised at the ‘Cancer and Blood Diseases Theme’, one of seven themes within the Monash Partners Academic Health Science Centre (MPAHSC).